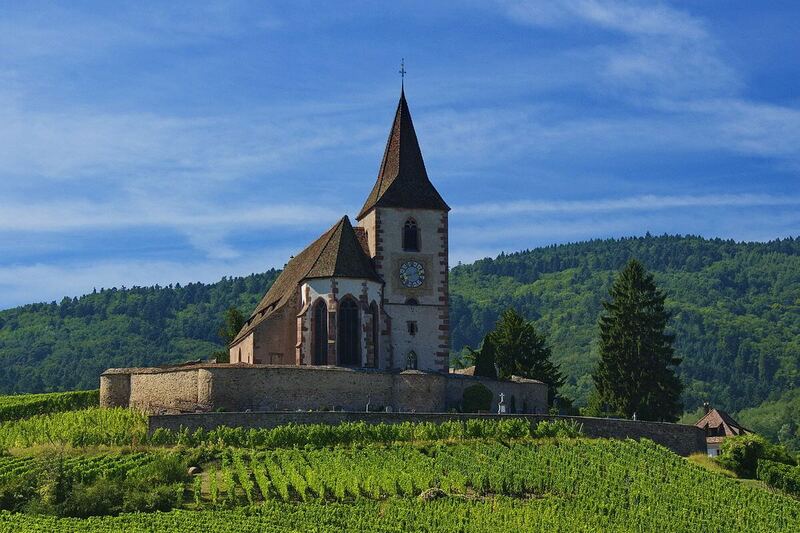 Any wine nerd worth their salt will tell you Riesling rivals Chardonnay as the grape capable of producing the finest white wine on the planet. 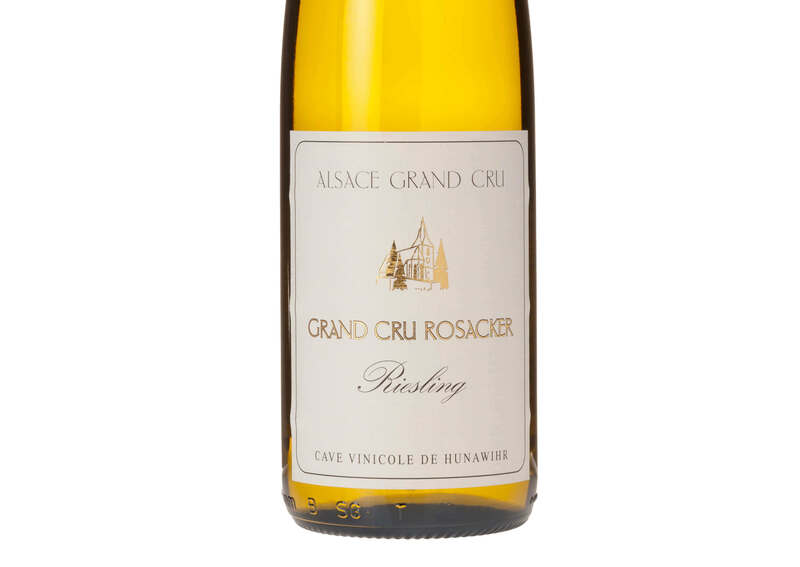 This Grand Cru offering form Runawihr is powerful and aromatic, retaining youthful aromas of lemon and orange peel, peach and honey. 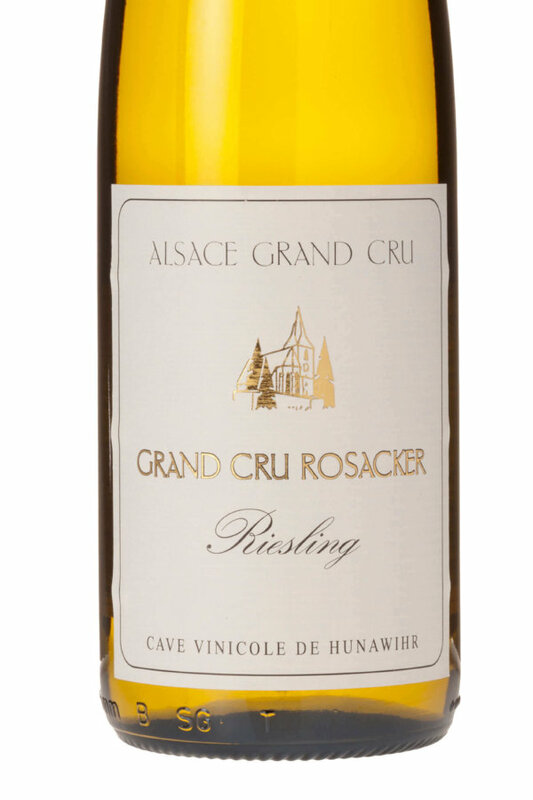 Elegant and well-structured on the palate showcasing typical characteristics of the Rosacker site, including fresh stone fruit flavours and vibrant lime on the finish. Ageworthy, very high quality and excellent value. The grapes are hand-harvested to ensure the highest of quality of fruit before undergoing a cool fermentation of 80 days. In order to preserve the purity of flavour and nuances of character, the wine does not go through malolactic fermentation. Ageing on fine lees occurs for a minimum of four months prior to bottling adding weight, structure and complexity.